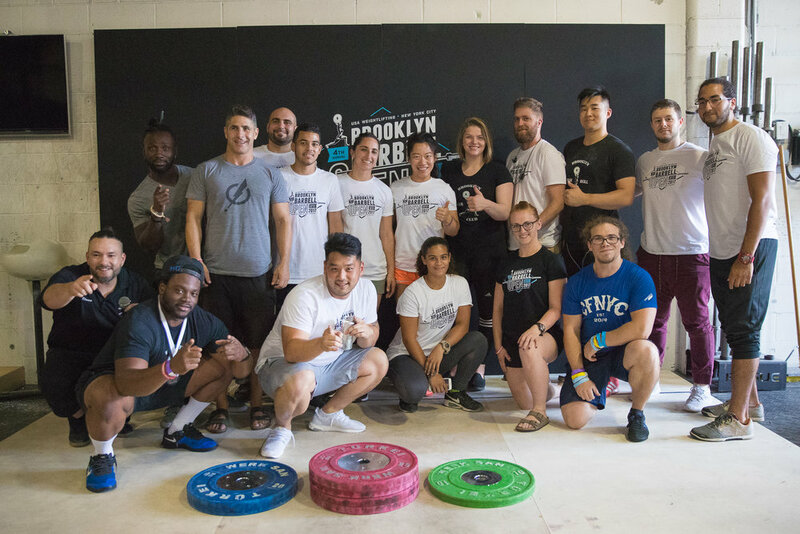 Last weekend The Brooklyn Barbell Club held their 4th annual Brooklyn Barbell Open. 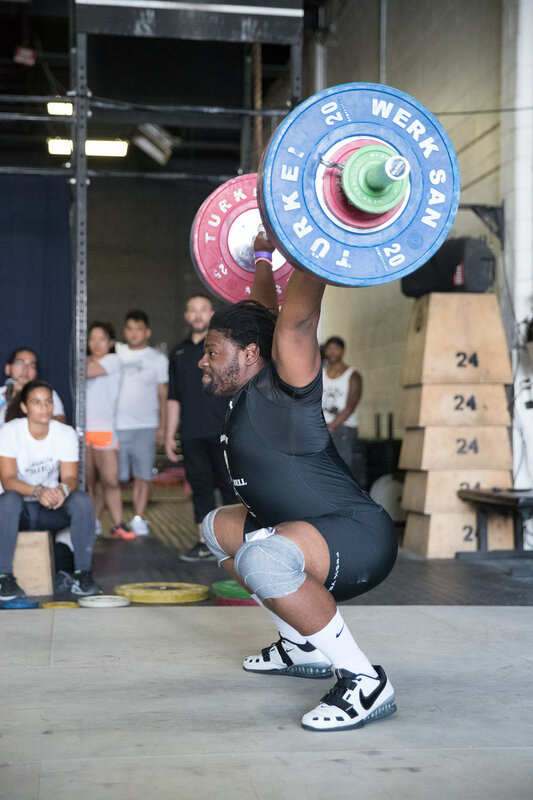 It was a two day sanctioned meet and conducted by the Metropolitan Local Weightlifting Committee of the U.S.A. Weightlifting Federation. The weather was perfect, the coffee fresh and the burritos on point. 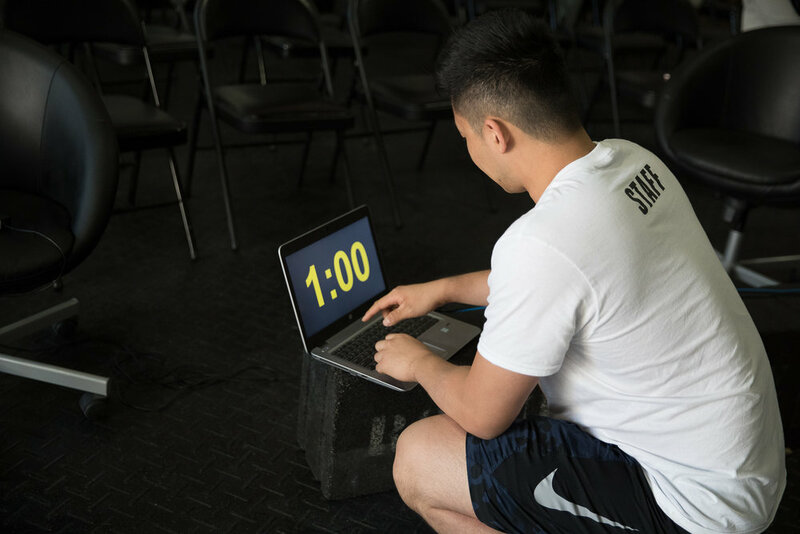 If you've ever been part of running a weightlifting meet, you know that everyone involved volunteers their time. Why? Because they love the sport of weightlifting or they love burritos, or both. I playfully bring up the burritos, but the smallest gesture like coffee and lunch was just one of the many awesome things that made the day. 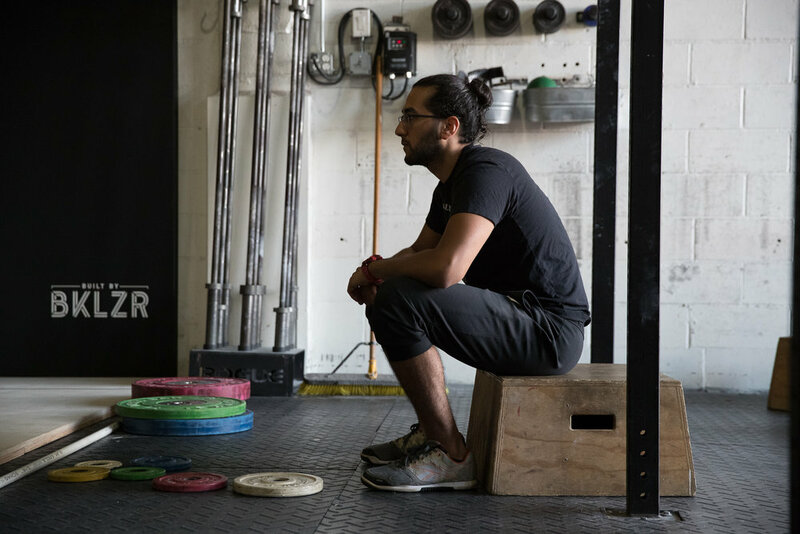 Blanco, the head coach of Brooklyn Barbell Club, made sure everyone was feeling good and ready to have a good time. Those involved with the meet were excited to be helping out. Also, I MUST mention Willie. He coordinated the event and he was the person behind the awesome score keeping system they had in place. At one point, in his singlet, he managed to help. Alright let's get to it. 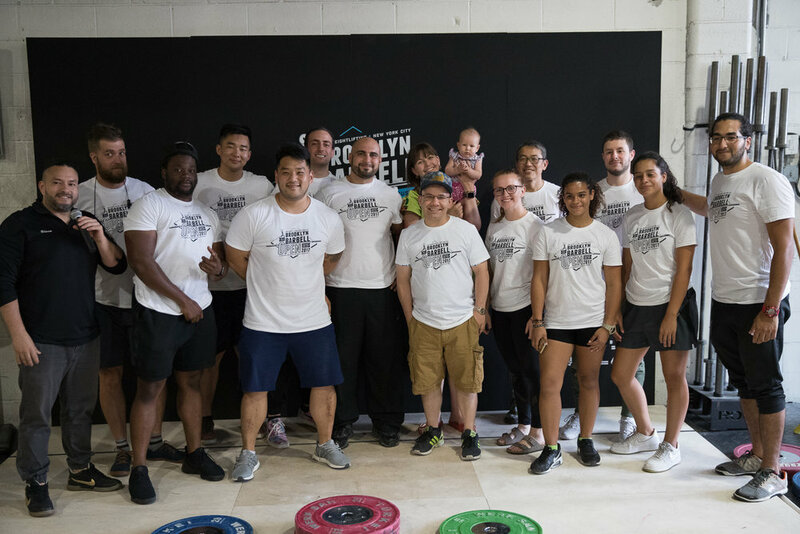 I want to introduce to you some of the weightlifters from the Brooklyn Barbell Club! 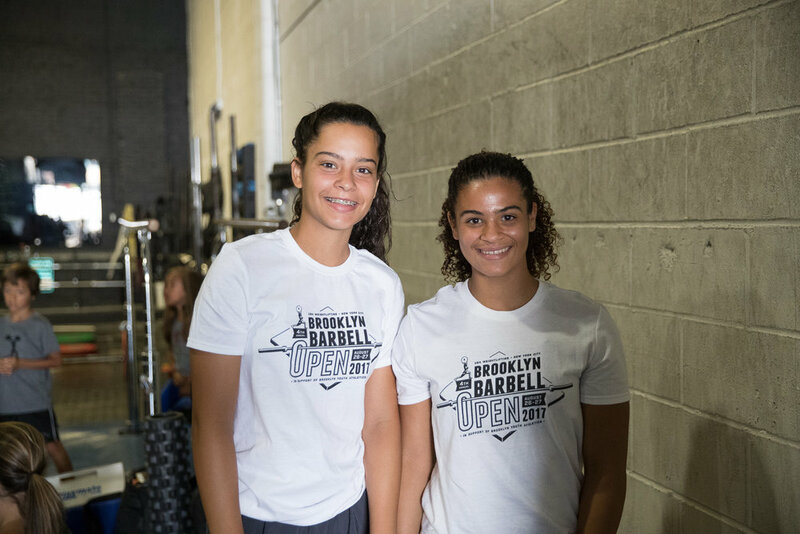 Please give Brooklyn Barbell Club a follow on Instagram! The strongest photo normally isn't the one with weightlifters with the most weights. 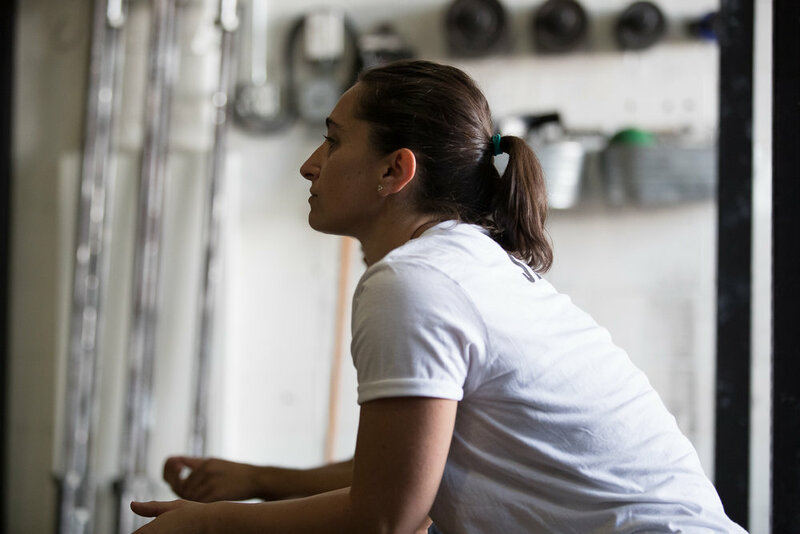 These quiet moments in the sport of weightlifting will forever be my favorite. It is the most satisfying feeling to sort through 5,000 photos, clean them up and deliver digital personal albums. 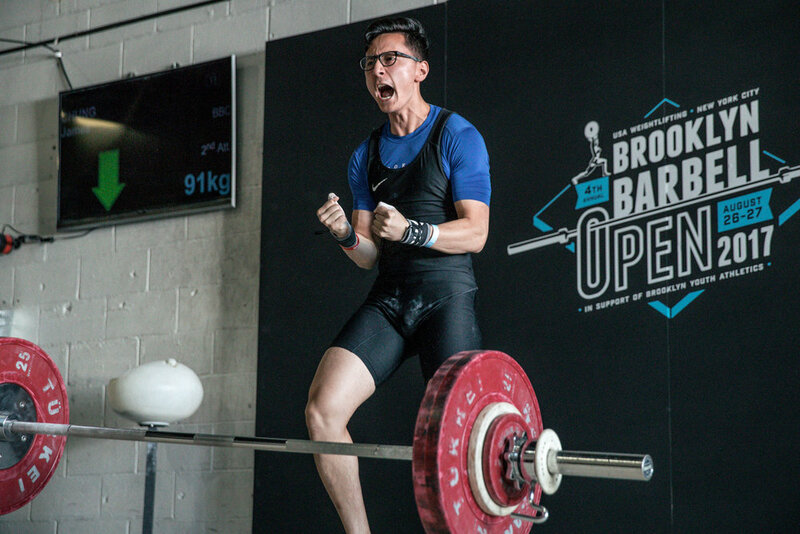 I wish I could see the weightlifters' faces as they go through their photos. 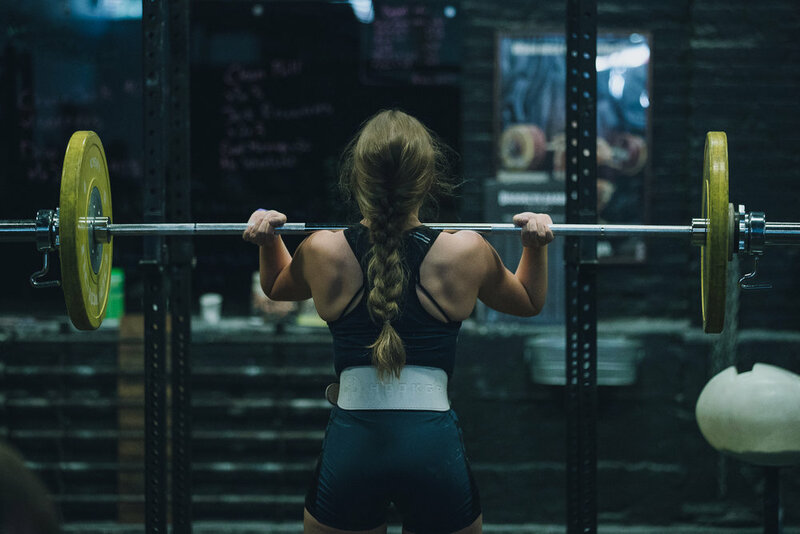 Weightlifters, in my opinion, are the most beautiful to photograph. I don't say this because I am fan of the sport. 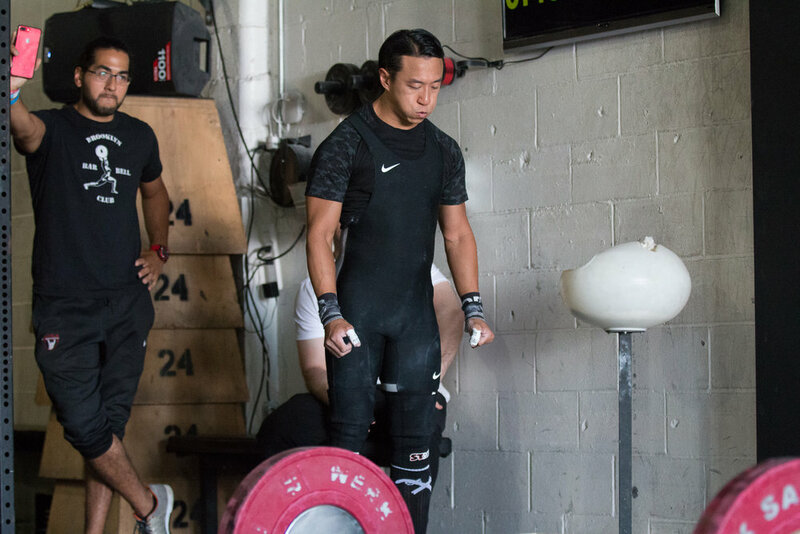 The sport of weightlifting requires great mental strength to successfully compete. 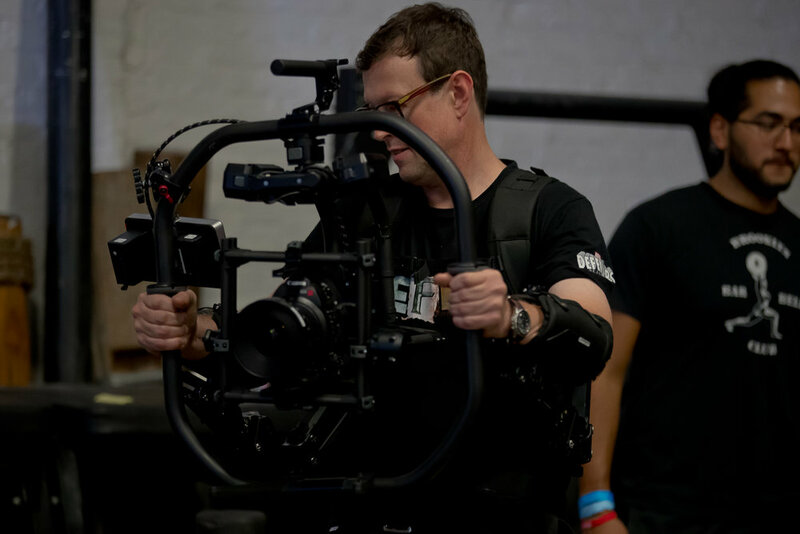 Their emotions are in their eyes, their posture and how they approach the platform. It really does make for beautiful photos. Till we all meet again! All the best in your training!